Forest Development Planning in the Queen Charlotte Islands Forest Dist. This report concludes the Forest Practices Board’s special investigation of the state of forest development planning in the Queen Charlotte Islands Forest District between June 15, 1995 and February 15, 1996. The report also deals with a complaint from the Haida Forestry Branch, which led to the special investigation. The Haida’s complaint asserts that contraventions of the Code resulted in a failure to provide adequate opportunity for the Council of the Haida Nation to be sufficiently consulted, or to have adequate time for appropriate review and comment. Fire has been a natural part of many of British Columbia’s ecosystems. 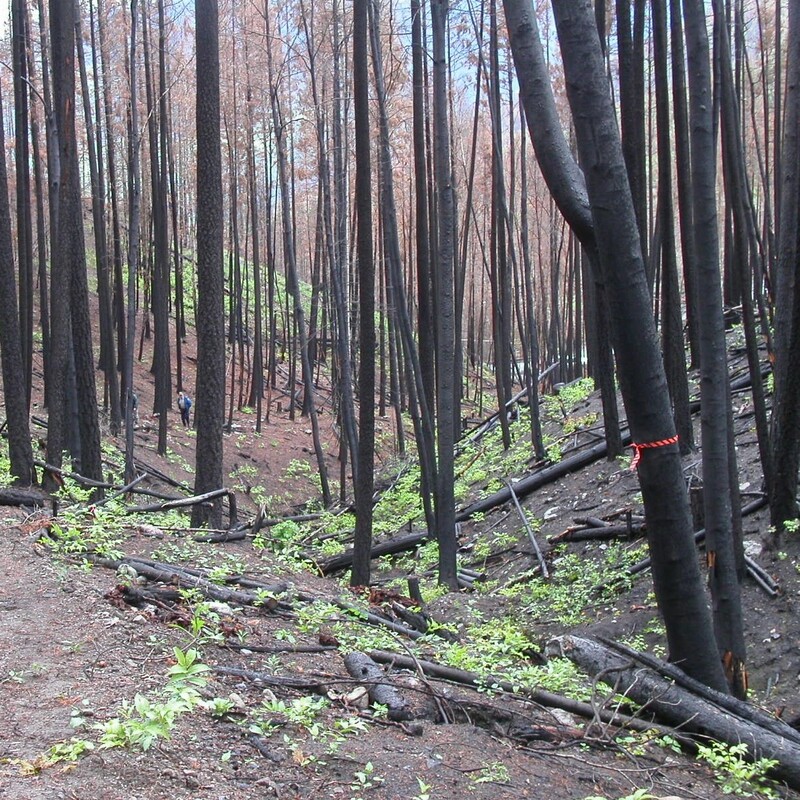 Lightning-caused fires reduced the build-up of forest fuels, and enhanced the diversity of forest types and age across the landscape. First Nations recognized the benefits of fire and purposely used it to create wildlife habitat, improve growth and yield of plants, and to protect settlements from wildfire.